A foundation for life-long personal development. 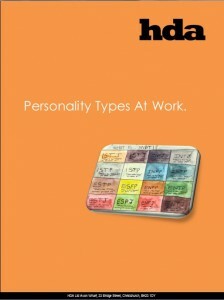 The MBTI® (Myers-Briggs Type Indicator) is one of the world’s most popular personality tools. Based on the work of psychologist Carl Jung, it captures the fundamental differences between people – differences that may lie at the root of the misunderstandings and miscommunication we experience every day. It builds a robust foundation for life-long personal development. It provides a constructive, flexible and liberating framework for your people to understand individual personality type differences and strengths. 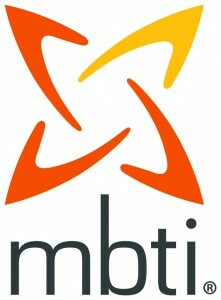 An “MBTI® organisation” is a company that has committed corporate resources to improving communication using the MBTI® assessment tool as a foundation piece. MBTI is used for a variety of purposes ranging from self-understanding and development to team building, leadership development, education, coaching and relationship counselling.